Walton Primo F6 official stock firmware rom free download link here. 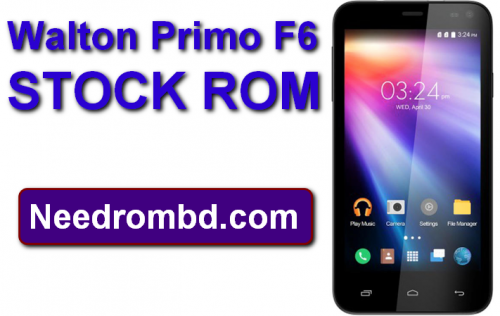 This Firmware was tested by Needrombd team . This is totally Bugs and virus free.